Health Export allows users to export HealthKit data in CSV format. 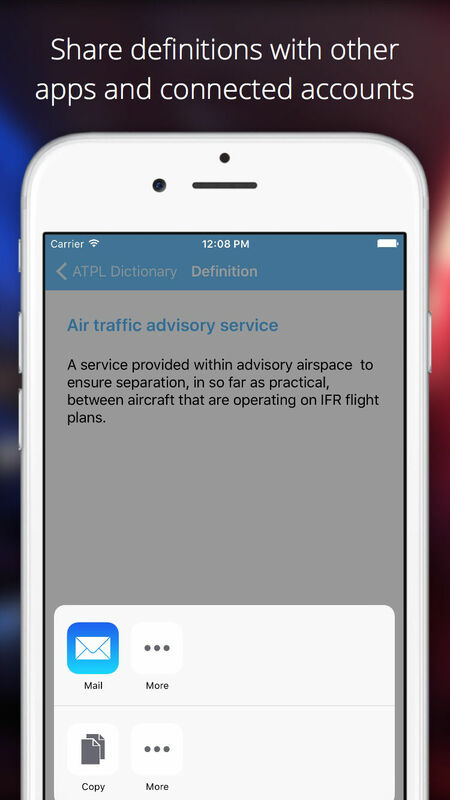 ATPL Dictionary is a must-have aviation reference designed with aviators in mind. It include over 1000 definitions and 900 abbreviations. All terms are derived from subject areas in the Airline Transport Pilot License syllabus. The CARPHA cardiovascular risk calculator is designed to help health care providers and patients estimate 10-year and lifetime risks for cardiovascular disease. The CARPHA risk calculator provides recommendations based on risk estimates and factors including prevailing medical conditions, such as diabetes and hypertension. The app also allows easy access to the full CARPHA treatment guidelines. 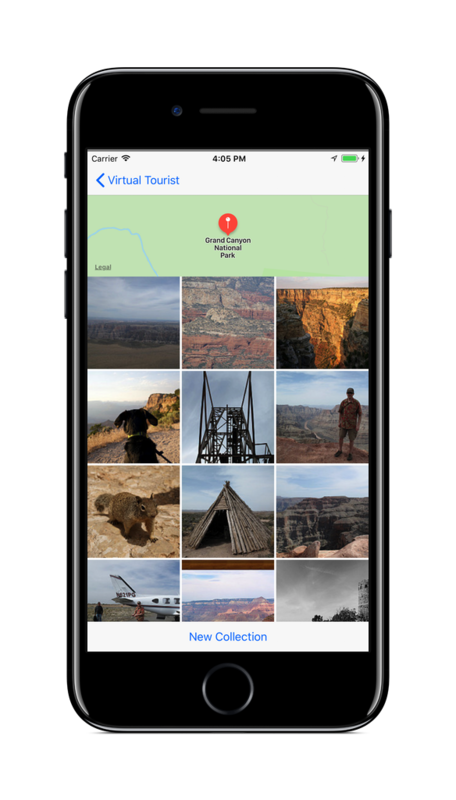 An app that allows you to drop pins on a map and pull up Flickr images associated with that location. An app that displays user-generated location information to a shared map, with custom messages about themselves.